Exertis has announced some key management appointments within its consumer division. Mike Buley has been promoted to the new role of Managing Director for the division, continuing to report to Paul Bryan, Exertis UK & I Managing Director. He will lead a strong and highly talented team of senior managers that have extensive experience and are widely respected within the retail sector. Reporting to Buley, the consumer division’s senior management team that will lead the business in its next phase of growth comprises Alex Croft, Commercial Director and Jon Sutherland, Sales Director – based in Harlow. Both take on an expanded role responsible for the following categories: gaming, leisure, peripherals, Microsoft, software, core electricals and accessories. Glen McClelland, Sales and Commercial Director also based in Harlow will be responsible for premium audio and own branded products. 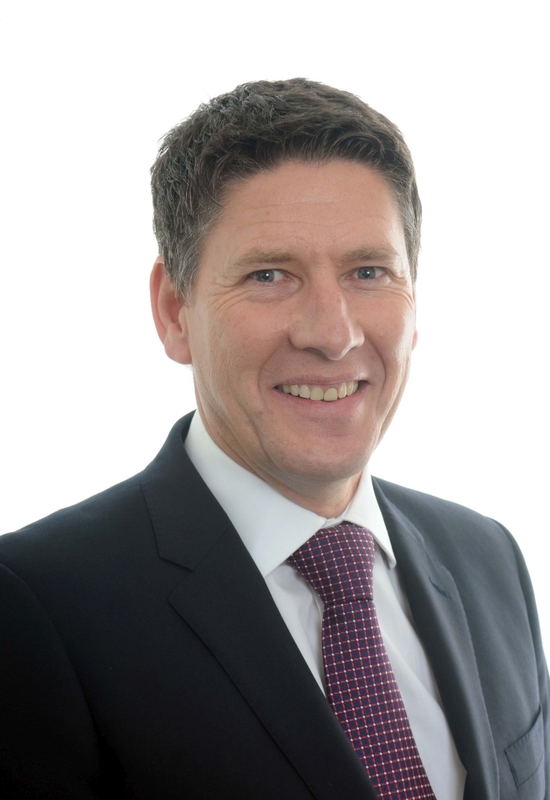 Liam La Cumbre, Commercial Director, based in Basingstoke is responsible for consumer, commodity networks and Smart Tech, and supporting computing, TFT, print, components, and mobile. Sales Director Mike Harris also based in Basingstoke will look after computing, commodity networks, components, mobile, consumer, visual, Smart Tech, print, accessories, UC devices, premium and own brands.